She also frequently has walking meetings with the community members she works with and hopes to establish walking groups with the staff in her building. 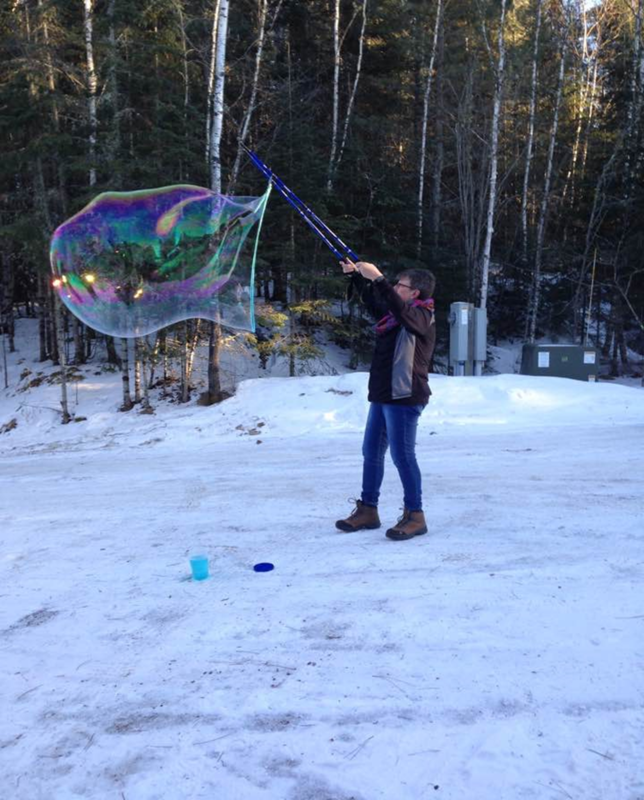 In addition to her work and role as a Wellness Champion, Pam loves to play with her grandchildren, bike, walk, stand up paddle board, snow shoe and blow bubbles. Thank you Pam for your dedication as a Wellness Champion and inspiring and motivating your fellow colleagues!